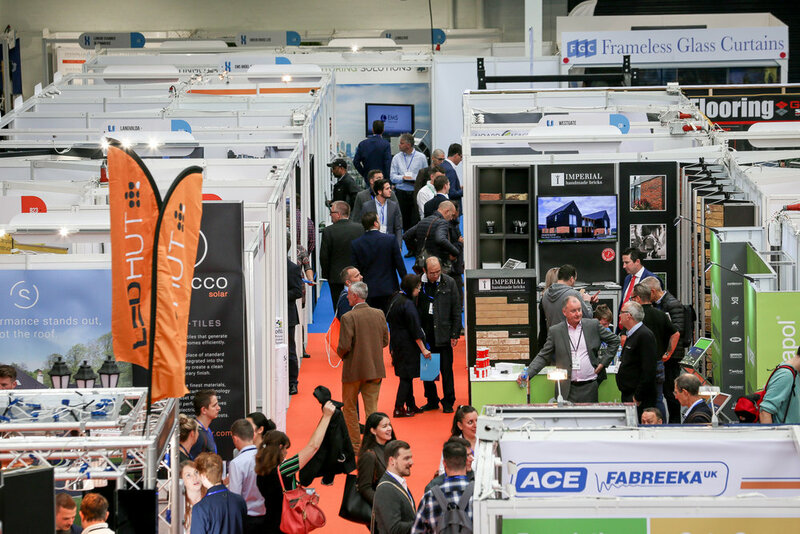 London Build is the UK's leading construction show. 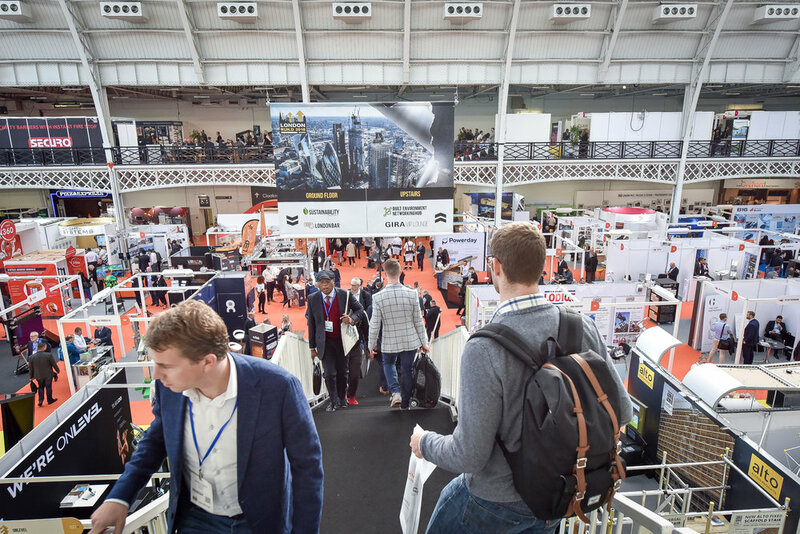 Taking place at the Olympia London exhibition centre, London Build features a large-scale exhibition of 350+ exhibitors; over 500 conference speakers; Meet the Buyer sessions; a world renowned Festival of Construction; plus tens of thousands of registered attendees from across the built environment industry. 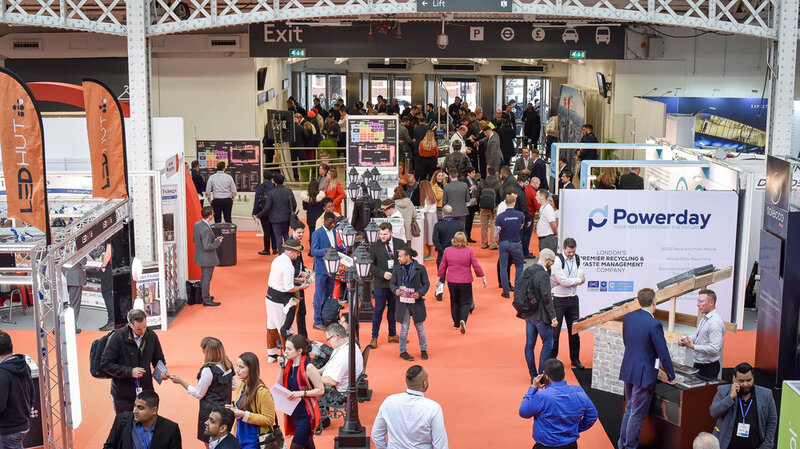 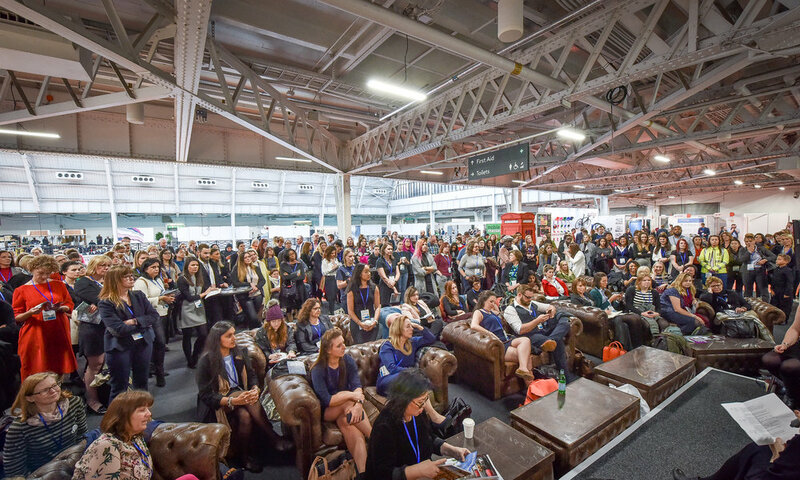 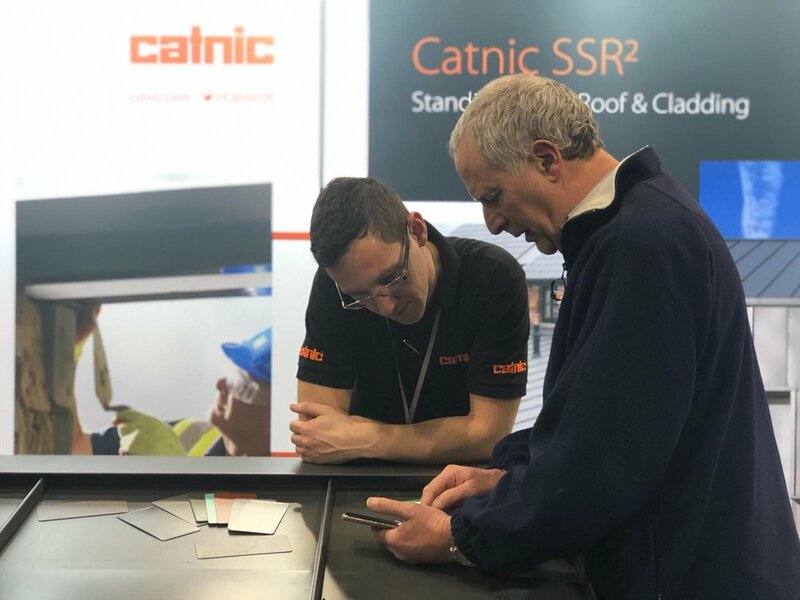 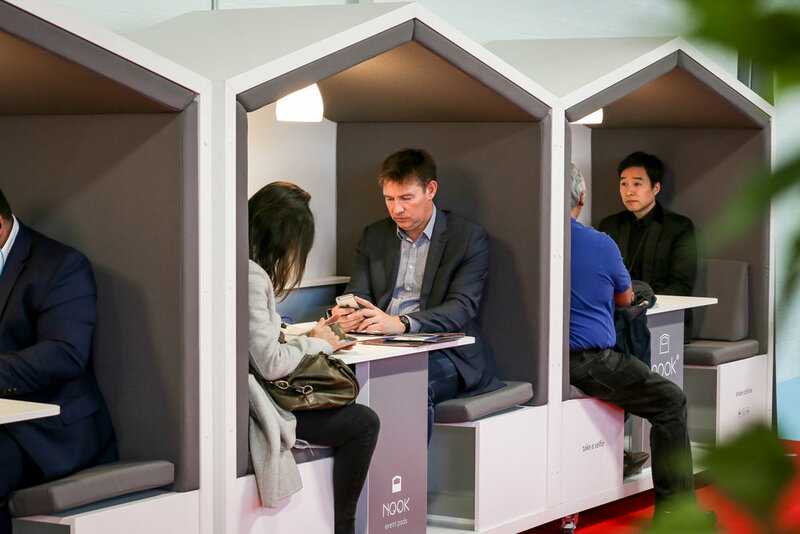 London Build is the number one construction show in the UK for securing high-level attendance, including unrivalled participation from Tier-1 contractors, house builders, architects, civil engineers, developers and UK building & construction professionals. 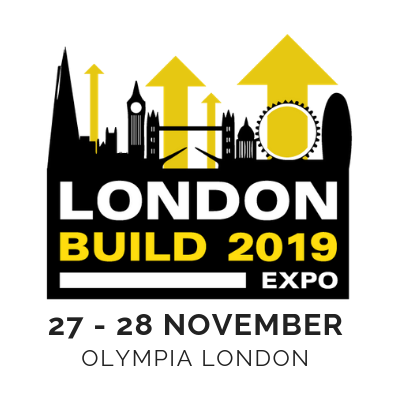 London Build has a special focus on construction activity in London and the South of England, the region in the UK with the strongest economy and biggest pipeline of construction projects. 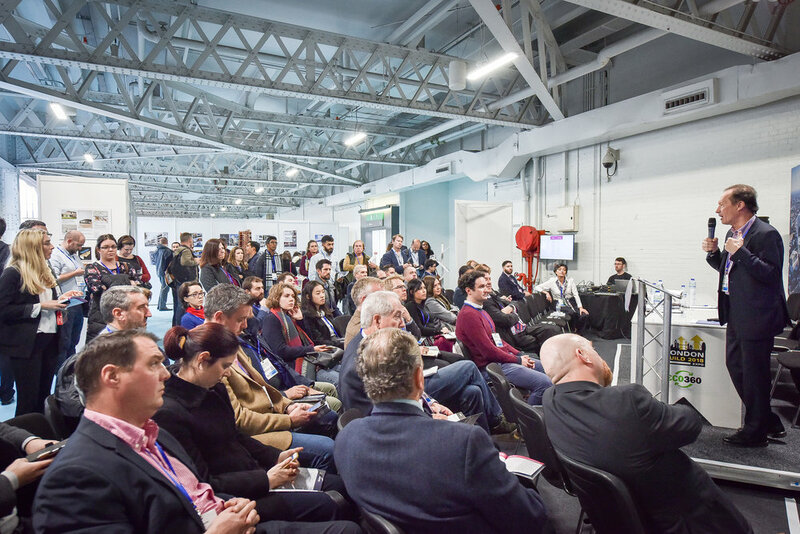 Additionally London Build also has extensive coverage of construction projects and opportunities across all the rest of the United Kingdom.